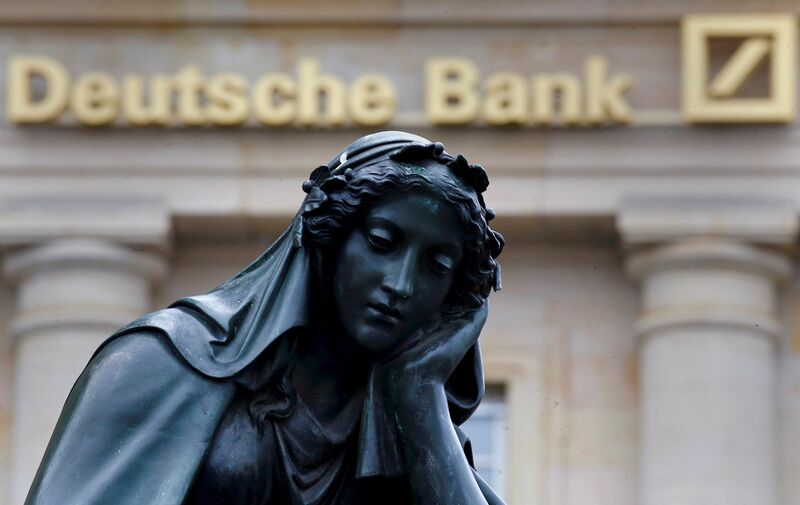 According to Deutsche Bank's Global FX Research team, led by Alan Ruskin and George Saravelos, the Polish currency is "extremely cheap" and undervalued by about 10%, Business Insider reported. Poland's economy expanded 3% year-over-year in the first quarter, and while that was the weakest growth in more than two years, economists maintain a favorable outlook on the country's future, according to Business Insider. Deutsche Bank says the macro outlook for Poland is "robust". The team believes the Polish economy can grow at 3.5% in both 2016 and 2017. The European Commission also recently upped its 2016 growth target for Poland from 3.5% to 3.7%. Read alsoThe Economist: hryvnia is world’s third undervalued currencyAside from a robust economy, the zloty is finding support from a hawkish central bank, the report said. In its most recent policy statement, released on May 6, the National Bank of Poland stated "there is no inflationary pressure in the economy" and that "persisting deflation has not adversely affected decisions of economic agents so far."